OLD PARKED CARS. 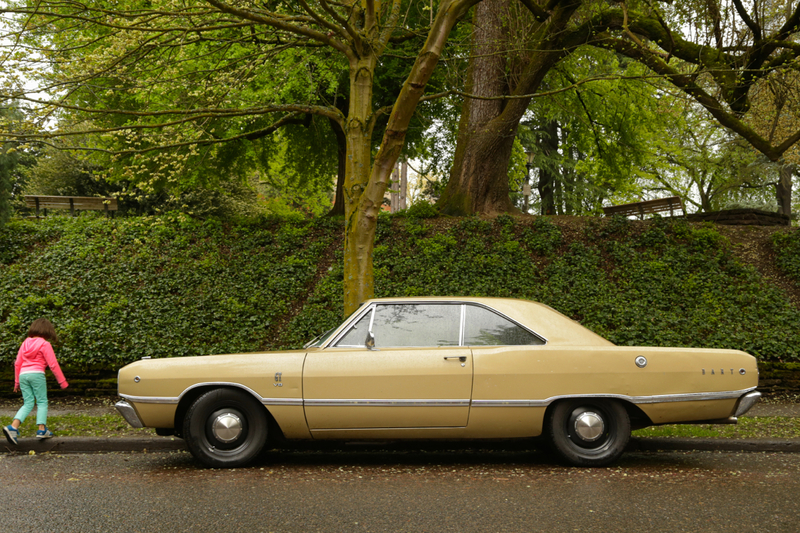 : 1968 Dodge Dart GT hardtop. 1968 Dodge Dart GT hardtop. Clean. When this body style was around from 1967-76. For whatever reason the 67 through 69 two door hardtop darts for some reason seem to appear to be much more cleaner looking than the 70 through 76 two door hardtops. Are those 15 inch wheels? GT, Dodge simply added heavy duty police parts onto a 2-door hardtop or ragtop. these in such good condition! Great find! Looks like someone was headed to the playground. That is one mean looking rig with those dogdishes. @cap'n: over 160mph? I would love for you to prove that, although I'm not sure it could help me choose one of these over a 1963.
vintage radio equipment, and that 425 HP 440 Magnum V-8 complete with dual 4 BBL carbs. 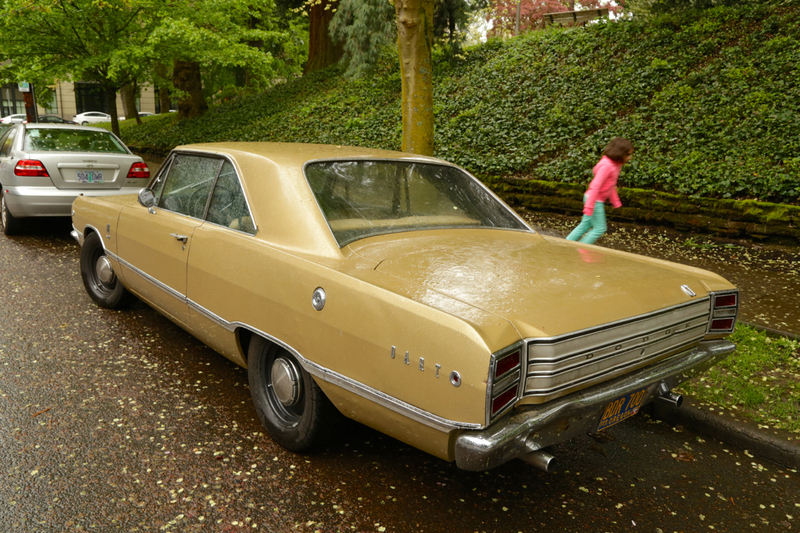 I still recall the Fall afternoon I saw one awesome Dodge Dart. 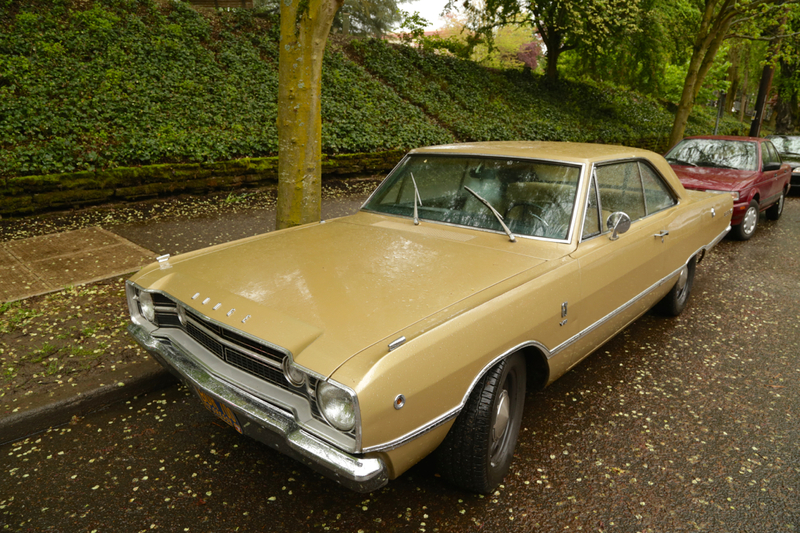 You may have seen such a Dart,but the only 440 Darts made were converted by an outside company, and sold without a warranty.Furthermore, only two door models received the conversion. So there. This is one mean A-body. Bridgetown blog has it as well.